Documentaries like this teach us not only about the filmmakers we admire, but about the film industry and societies of the time. For Mizoguchi fans who have not yet seen it, you are in for an amazing treat. I cannot recommend this documentary enough. It is available on youtube and on the Region 1 Criterion Collection release of Ugetsu (1953). The fact that the doc was made back in the mid 1970s is great, also, because nearly all of his contemporaries were still around to speak about him. Born today in 1898 Mizoguchi is the subject of a career overview and the obligatory top ten treatment over at sensesofcinema. Ha, isn't that Naruse in their lead image? Is that list supposed to be reversed? Think you meant Taste of Cinema... Senses of Cinema is actually good. They appear to be arranged chronologically. Never heard of this site, TASTE of Cinema, before. Looks like a 2005 Blogspot blog. Oh, yeah I saw the Naruse pic. Probably the editor's mistake. But it is SENSES. Rewatching Five Women Around Utamaro tonight. Still my favorite Mizoguchi. And the more I learn about his personal life it seems the one film closest to his own creative life. Utamaro is defiunitely one of Mizoguchi's "underappreciated" films. What is the best version available now for "Five Women Around Utamaro"? Is it available streaming anywhere? Amazon, Netflix, etc? Artificial Eye's Mizoguchi blu-ray box, I'm fairly certain. rockysds wrote: Artificial Eye's Mizoguchi blu-ray box, I'm fairly certain. How much better is the Blu-Ray version than the DVD one (unless one has an immense screen)? Oh yeah. I've only ever owned a vhs copy (of Utamaro) and the blu-ray box set. Needless to say, there's a great deal of difference between these versions. DVD Beaver has an adequate write-up/comparison page dedicated to the box set. 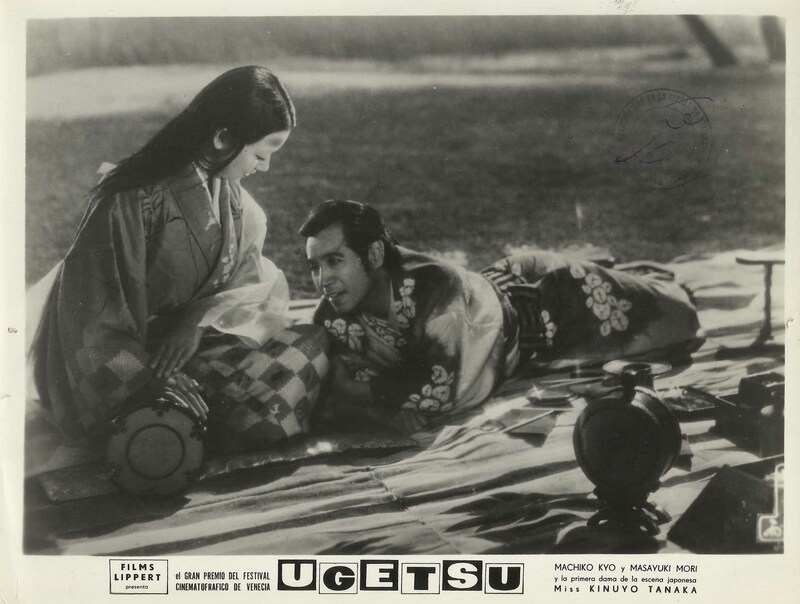 Ugetsu tonight. Always an event, isn't it? ando wrote: Ugetsu tonight. Always an event, isn't it? 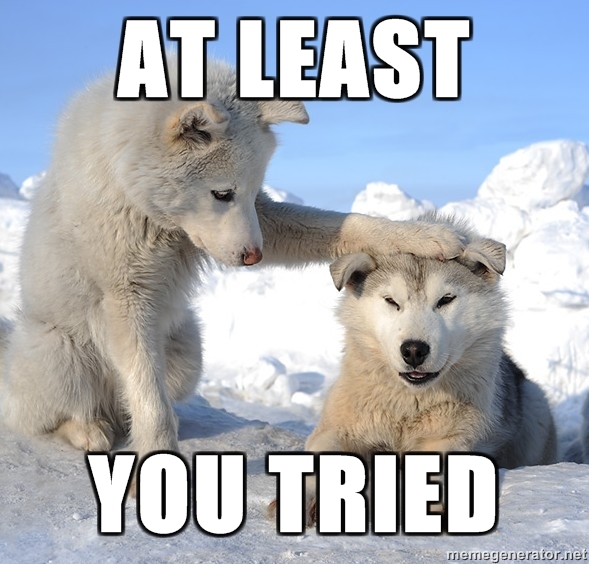 I got food poisoning and missed the new UGETSU restoration screening at Cannes. To rub salt in the wound, I found out later that Scorsese himself introduced the film with a long talk about its restoration. I'm hoping maybe someone video'd Scorsese's intro and will upload it. On the positive side, I heard that the restoration of Ugetsu is phenomenal! Image quality "pristine". TCM ran 47 RONIN the other night, and it looked significantly improved over the screen caps I've seen of other releases of the film. There was a Janus logo at the top -- does this augur a possible Criterion or Eclips release? It's been forthcoming from Criterion for years, no clue when it will actually materialize though! The 47 Ronin has been available on Hulu Plus under the Criterion listings for quite some time. Is there any good writing on the 47 Ronin in print? Looking for historical background of its making (analyzing the war/politics of the time). Or like a great Mizoguchi book (is there one?) that may have a chapter or few good pages on this. Saw it on FilmStruck. Was great! It's sooo different in subject matter than the more obscure MoC ones I just watched a bunch of, but still really good. Long film.